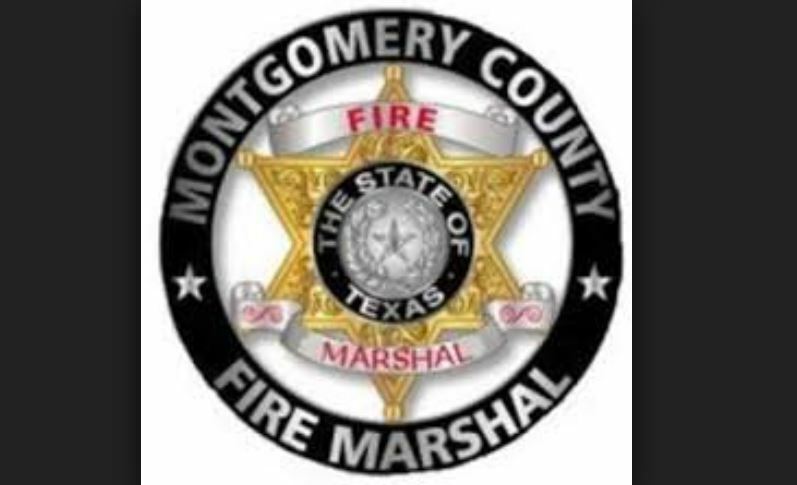 On Friday morning, January 25, 2019, the Montgomery County Precinct 1 Constable’s office responded to the 12500 block of County line road to investigate a possible improvised explosive device. The Constables office was contacted by Commissioner Meador’s office who had observed the item on the side of the road. The area was secured and the Montgomery County Fire Marshalls (MCFM) office was contacted and responded to the scene. The MCFM investigators confirmed it was an unexploded Pipe Bomb and safely detonated it at the scene. There are no suspects at this time. The MCFM office will be the lead agency on this investigation.